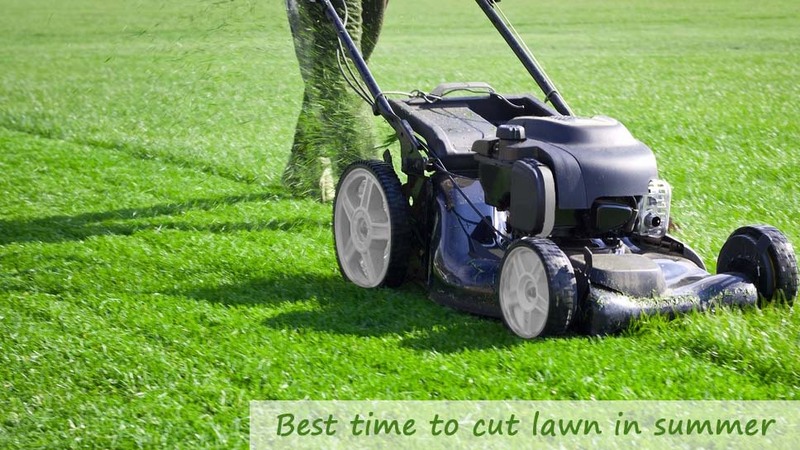 Home»Blog»What is the best time to cut your lawn in summer? What is the best time to cut your lawn in summer? Lawn Mowing is certainly unavoidable if you happen to be a lawn owner. 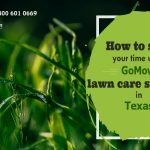 There are two options to consider also – you have to learn the basics and do it yourself or engage the services of any organic lawn care Dallas to handle it for you. If you must do it yourself, you may have to find out the best mowing time for the different seasons of the year. In this write-up, we have an answer for a question like ‘what is the best time to cut your lawn in summer?’ Check out these suggestions below to find out more. It is generally advisable to cut your lawn in the evening because your lawn would be mostly dry by this time compared to the morning period when there will be dew on it. Moist grass isn’t ideal for mowing as it causes the mower to rip out grasses instead of cutting evenly. In addition, if there is a disease infestation, it will be easier for it to spread through the moisture than if the lawn grasses were dry. Cutting in the evening also means your lawn grasses won’t have to suffer exposure to the sun’s scorching heat just yet and will have time to regain some nutrients from their metabolic activities before facing the sun in the morning. 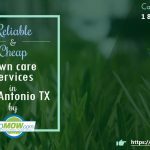 For more guidance on how to go about this for best results, seeking help through any professional lawn care services Texas might be a good option. If there is a drought going on in your area, this isn’t the best time to cut your lawn. The line of action to take should be to grown your lawn grass even further and water it to combat the drying out and dying off of your grasses. Lawn mowing in the summer should be considered properly and all relevant factors checked before proceeding. 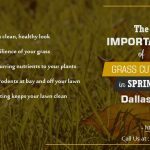 If in doubt about how to manage your lawn during the summer, you can always check with a Lawn service company Dallas for a professional consultation.Click below to get a quick quote for lawn maintenance.